Alright, y'all, you know my love for Target runs deep... real deep. And, just when I thought they couldn't get any better - BAM! I was checking my email a week or so ago, and I happened to open an email from Target promoting this new line. I honestly couldn't believe my eyes!! A 9-5, working woman's dream come true! Not only is this line great for us office dwellers, but it defines city chic with it's modern, versatile, and oh so affordable pieces!! 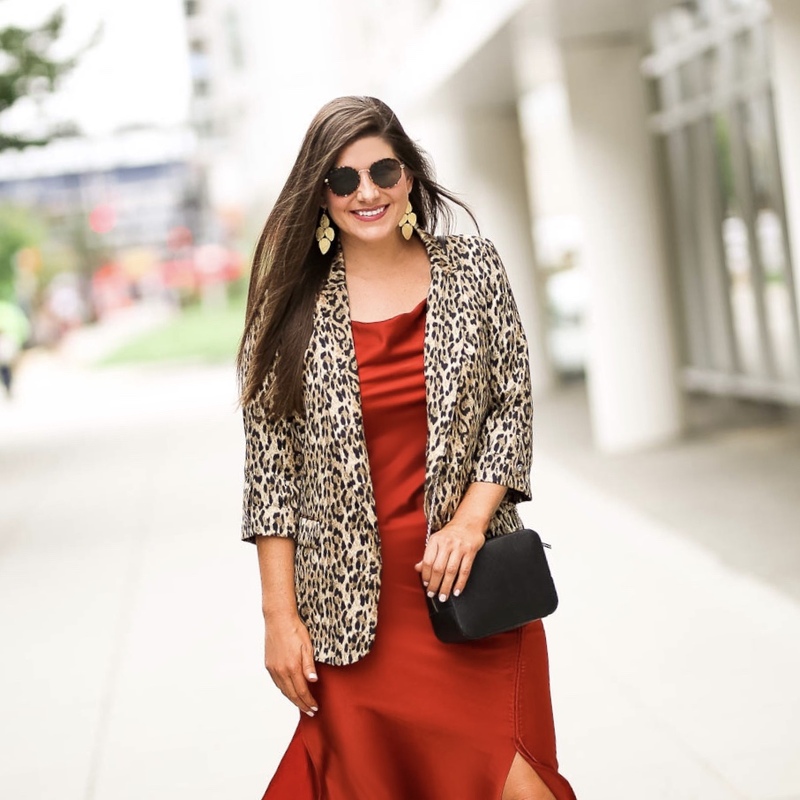 I stopped into my favorite Target store just the other night and bought three pieces from the line (this shirt dress for the office, the dress I'm wearing in this post, and this statement coat!). Happy September and HAPPY FALL!! I realize it's not technically Fall yet, but the temperatures have dropped in DC and I'm planning to pull out all of my boots, cardis, and jackets this weekend! They are currently stored in our coat closet stuffed in the back corner of the rack to where I can't even see them. So, when I went to reach for a jacket this morning, I had to shift the entire rack just to reach that far back! The dream of having a huge closet... one day, y'all, ONE DAY!! Anyways, as much as I struggle with the cold weather, it is one of my absolute favorite times of year for fashion! 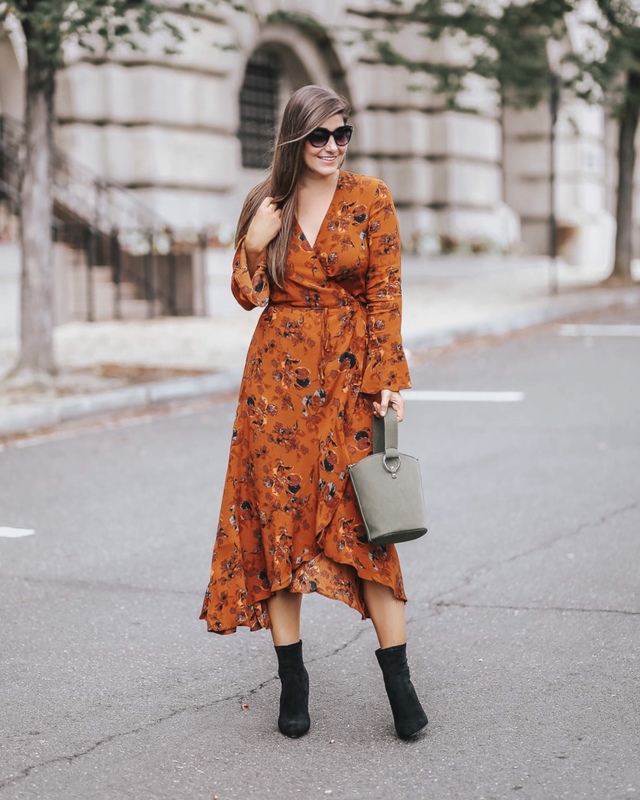 This entire look is from Zara, which is one of my favorite spots to shop this time of year! They kill it with their Fall/Winter pieces. Chic, affordable, and super on trend. I am linking a few similar options to this look below as well!